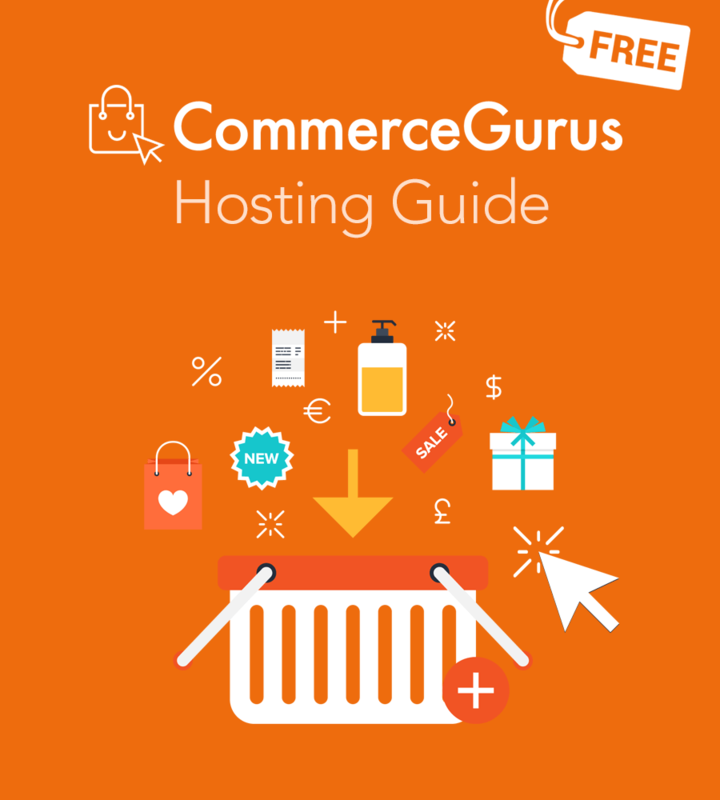 The ultimate free guide to the best WooCommerce hosting plans in 2019. 50+ pages of expert advice covering everything from Shared to Managed Hosting! With over 32 million downloads and powering 42% of all eCommerce stores, WooCommerce is nothing short of a phenomenon. And it’s easy to see why. WooCommerce has made eCommerce more accessible and easy to get started for more people than any other eCommerce platform in the history of the web. But WooCommerce hosting can be a nightmare. It’s incredibly difficult for even seasoned WordPress users, including industry professionals such as designers and developers and consultants, to identify and select appropriate hosting options specifically for WooCommerce. A slow online store means lost sales – plain and simple. In 2019, there’s absolutely no reason you should be running a slow WooCommerce store. Finding the right hosting solution for your requirements is the first and most important step to making sure your store loads as fast as possible. Not surprisingly it’s also the step that most people get wrong. If your searching for a better WooCommerce hosting experience you’ve come to the right place. In our new WooCommerce hosting guide, we’re on a mission to rid the world of slow WooCommerce stores. This isn’t your typical WooCommerce hosting review sales pitch. This is a 50+ page guide packed with insights and expert advice and unbiased WooCommerce hosting recommendations from seasoned WooCommerce professionals who have helped literally thousands of WooCommerce store owners over the past 4 years. We’ve helped every kind of WooCommerce store owner from those just taking their first steps into the world of selling online to some of the worlds largest WooCommerce stores who turnover millions of dollars online every year. Let us help you transform your WooCommerce hosting experience. To get your WooCommerce hosting guide, enter your email to subscribe to our low volume, high-quality WooCommerce newsletter below and we’ll send you a copy today.